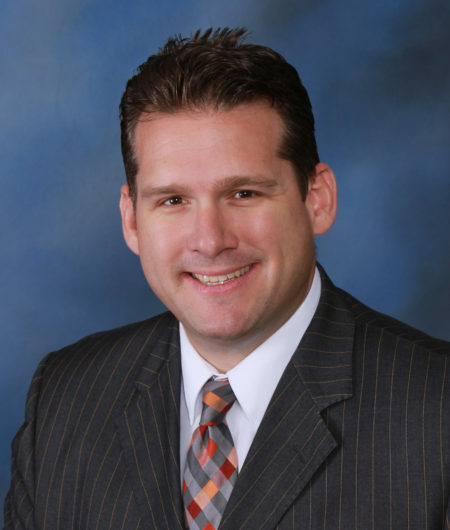 Mr. Gosling is a principal at BRAUN GOSLING, ALC and represents public entities, private companies, and individuals dealing with water rights, water quality, special districts/public agency, land use, and complex Business and Commercial Litigation. Mr. Gosling serves currently as the President for KCBA. He is a former President of the KCBA Young Lawyers Section. He also serves on the KCBA Charitable Foundation Board of Directors. He is a recipient of the Bakersfield Life’s “20 Under 40 People to Watch.” And has been nominated by his peers for inclusion in the Bakersfield Californian Best of Kern County Attorney Section. Mr. Gosling is also a graduate of the Greater Bakersfield Chamber of Commerce Leadership Bakersfield Class. Mr. Gosling was honored with a Martindale-Hubbell Rating: BV Distinguished in 2011. He also served as the Fifth District Representative for the State Bar of California – California Young Lawyers Association, where he was elected the association’s Outreach Committee Chair. Mr. Gosling is a graduate of the University of the Pacific McGeorge School of Law where he received his J.D., was honored with a Witkin Award for Academic Excellence, and attained honors in Trial Advocacy. He earned his B.A. from the University of Hawaii while competing on the WAC Conference Championship Warrior’s football team, was WAC Academic All-Conference and a three-time University of Hawaii Scholar Athlete Honoree. Mr. Gosling believes leaders are committed to engaging and educating others around them about the ideas and values that they cherish. He is also persuaded that good leaders never stop learning. Managing the conditions of our time requires learning, collaboration, and teamwork – KCBA provides all members with the opportunities to preserve and promote our wonderful legal community in the Southern San Joaquin Valley and beyond.